Here at Evergreen Rabbit Control we pride ourselves on working with some of the best dogs in the pest control industry with this natural method. What is Hunting Rabbits with Dogs. Dogs can be utilised in many environments for a variety of purposes. At Evergreen we use various breeds, including Terriers, Lurchers and Pointers depending on the location and nature of the job. Dogs are often used to flush rabbits from vegetation, wire ducts or other tunnel systems. They are then caught in nets or shot by a waiting marksman. Trained lurchers and whippets are also used to catch and retrieve rabbits in more open areas. Dogs are used to “mark” or “point” to indicate where rabbits are each located, this heightens efficiency. All our dogs are stock broken and trained to a high standard. Hunting rabbits with dogs is perfectly legal and one of the exemptions of the .2004 hunting act. All our dogs are valued members of each of our families. They are well looked after, given the best diet, lifestyle and stay with each handler until they pass away of old age. When Rabbit Hunting with Dogs is used. Where rabbits cause a problem in dense cover we employ Terriers or Spaniels to flush rabbits into strategically placed long-nets or into the paths of marksmen with shotguns. 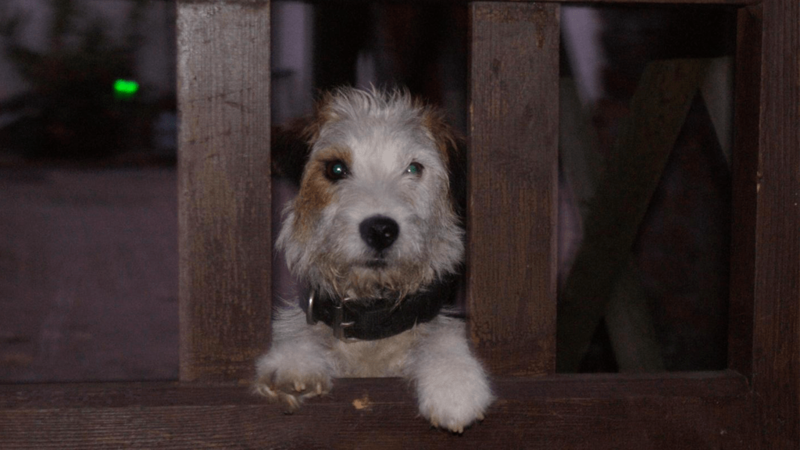 Terriers fitted with a tracking system can also be used to clear rabbits from tunnel systems such as wire ducts, as well as from under buildings. Lurchers and Whippets are often used to catch rabbits in more open areas where firearms are not suitable. Why you need professional hunting with dogs? The use of dogs provides a natural service that is environmentally friendly. Our highly trained canine team are not only used for flushing and catching rabbits but also to locate them which is especially useful when a rabbit has an inventive hiding place. With the aid of our highly experienced specialist rabbit control canine team we can remove rabbits quickly and efficiently.